SKU: 069055838341. Categories: All Electric Toothbrushes, Oral B Electric Toothbrushes. 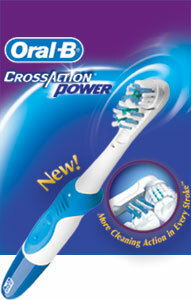 Oral B CrossAction Power Batter Toothbrush: A Cost Friendly Oral Health Device That Beats the Regular Manual Brush. 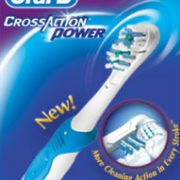 Oral-B CROSSACTION POWER combines a clinically proven rotating PowerHead™ with CrissCross® bristles for more cleaning action in every stroke. 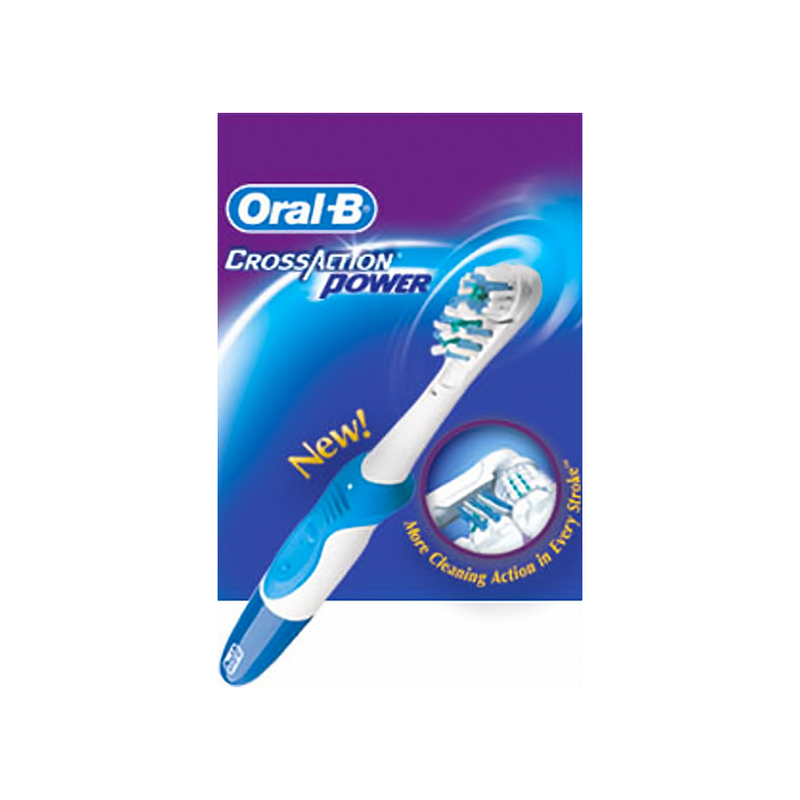 Its CrissCross bristles reach deep between teeth and along the gumline to lift and sweep away plaque, while the rotating PowerHead effectively surrounds teeth to loosen and whisk away plaque from surfaces and hard-to-reach back teeth. The result is a deeper, more complete clean. greater comfort and control and offers a choice of an easily replaceable soft or medium brushhead.